Assistant gunner on the #3 Gun, Angel's Chariot. 2de Platoon, A. Company 643rd TD BN. 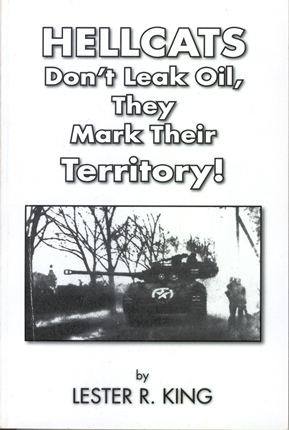 Tells the story of the men in a Tank Destroyer Company in Europe during WWII and follows the path of the 643rd TD Battalion . 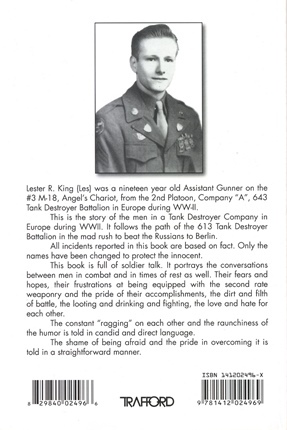 Book is dedicated to "Andrew Rymer" The last man KIA (A-Company) from the 643rd TD BN. 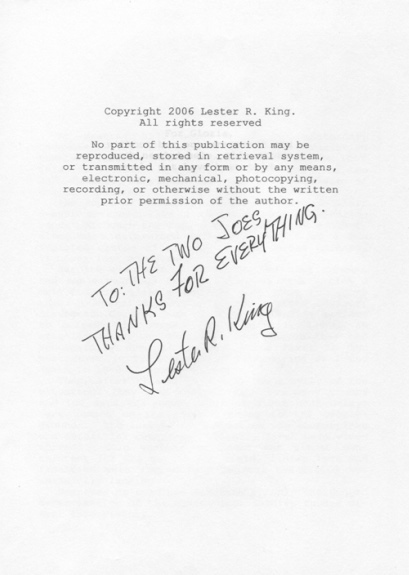 I received 2 original manuscripts written by Lester King from Joe Decaro, Joe's father (Sgt. 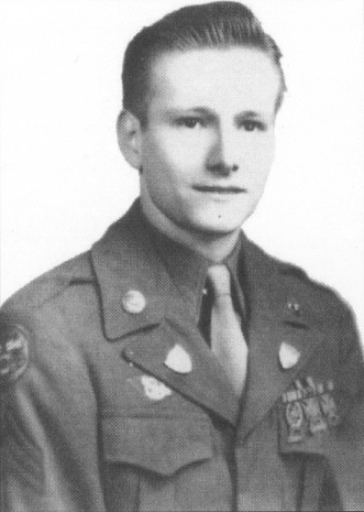 Joseph James Decaro) was also a member of the 643rd TD BN. (C-Company). he and Lester where best friends, Joseph died in February 2008, and his friend Lester King, died unexpectedly March 2007. 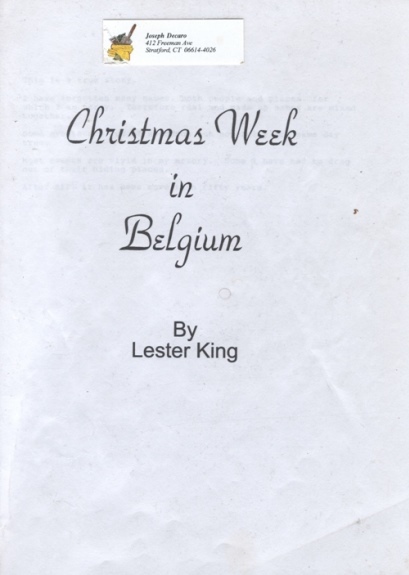 It tells some of the story of the Battle of the Bulge from Lester's point of view. 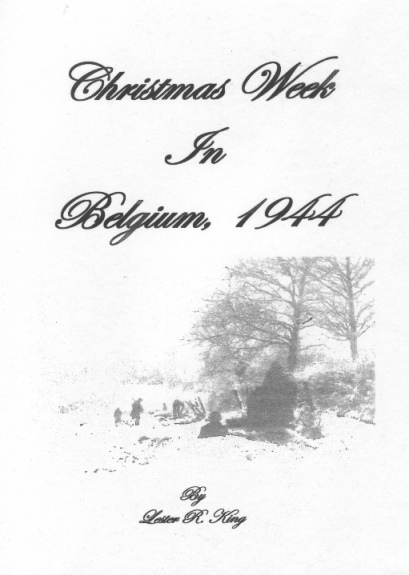 Lester was assigned as a "route marker" for a 643rd TD convoy going into Belgium, but in all the confusion of the German offensive, Lester got stranded and later returned to his unit. 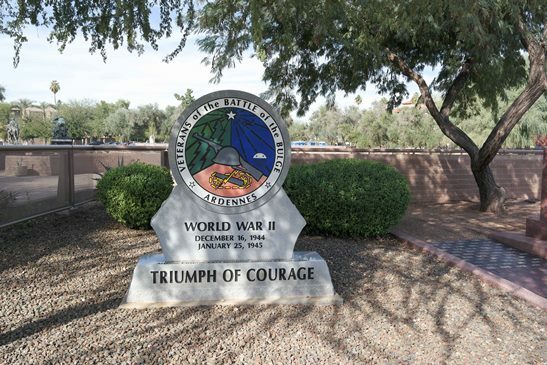 Lester was actively involved in raising money to construct a monument at the Arizona State Capital to honor those that fought and died in the Ardennes Campaign.